Le Dunk! Festival 2018 a mis les petits plats dans les grands ! Daydream Nation va explorer la bande son de ce week-end d’exception. Posted in On air and tagged Dunk! Festival, Dunk!Festival, post metal, post rock on avril 26, 2018 by Daydream Nation Radioshow. Ce mardi 2 mai entre 22h et minuit, les ondes panikéennes (radiopanik.org) ont vibré aux sons des post-musiques proposées par le Dunk! Festival et les coups de coeur de ses organisateurs. On peut écouter l’émission ici ! Posted in Podcasts and tagged barst, CHVE, Dunk!Festival, Earth, emma ruth rundle, God is an astronaut, Ilydaen, Lost in Kiev, Syndrome on mai 10, 2017 by Daydream Nation Radioshow. Ce mardi 2 mai entre 22h et minuit, les ondes panikéennes (radiopanik.org) vont vibrer aux sons des post-musiques proposées par le Dunk! Festival et les coups de coeur de ses organisateurs. 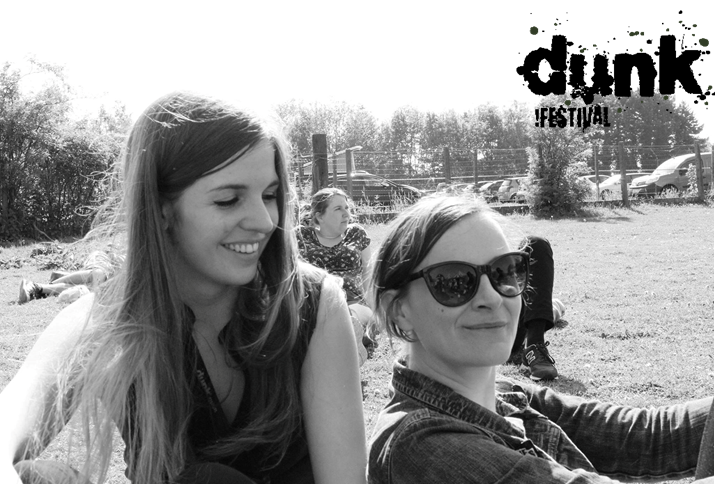 Posted in On air and tagged Dunk!Festival, Earth, emma ruth rundle, God is an astronaut, Swans, Syndrome, The Black Heart Rebellion on avril 28, 2017 by Daydream Nation Radioshow. Posted in Playlists and tagged alice in the citises, Amenra, caspian, cecilia::eyes, celestial wolves, daydream nation radio show, doomina, Dunk!Festival, helen money, hemelbestormer, jakob, labirinto, tangled thoughts of leaving on mai 21, 2015 by Daydream Nation Radioshow. Envie de gagner un pass 1 jour pour le Dunk! Festival ? Quel groupe a réalisé la première sortie de Dunk!records ? Réagissez sur la page contact de Daydream Nation Radioshow. Dunk! 2015 c’est avec : Mono, Amenra, Caspian, Ilydaen, Jakob, Alice in the Cities, Cecilia::Eyes, Celestial Wolves, Tangled Thoughts of Leaving, Year of no Light, Maybeshewill… Et plein d’autres encore! Posted in Events and tagged Amenra, concours, Dunk!Festival, Maybeshewill, MONO on avril 22, 2015 by Daydream Nation Radioshow. Posted in Playlists and tagged Arms & sleepers, Dunk!Festival, God is an astronaut, Lost in Kiev, Motek, Steak number eight, Tides from Nebula, Ufomammut on mars 22, 2014 by Daydream Nation Radioshow.